Give Your Child Self-Defence Skills And Confidence Today! Don't let your child become the victim of a bully. Give them confidence and a sense of accomplishment with our Kids Jiu-Jitsu Classes in Kemps Creek, St. Clair, and the surrounding area. 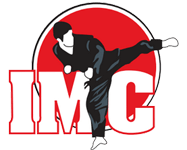 Our Kids Jiu-Jitsu Classes at IMC Australia offer a wide-range of total-body skills and help students develop an unwavering sense of confidence in their newfound abilities. Unlike a lot of other Martial Arts disciplines, Jiu-Jitsu training teaches students to use their entire body in a ground-based grappling effort. 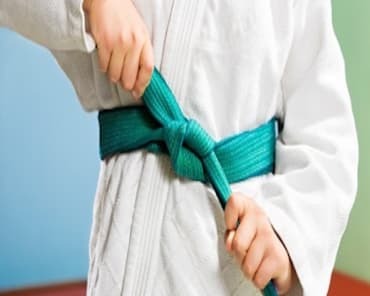 Our Kids Jiu-Jitsu classes are a great way for students of all ages to develop total body strength and learn how to defend themselves against a bigger, stronger opponent. From beginners to experts, all are welcome in our Kids Jiu-Jitsu Classes. Come see what makes us different at IMC Australia with these innovative and cutting-edge classes. Sign Your Child Up For The Best Kids Jiu-Jitsu Classes Today! Don't wait until it's too late. 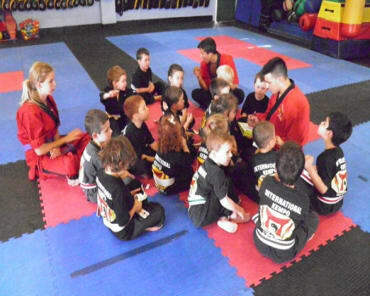 These exciting Kids Jiu Jitsu classes in Kemps Creek, St. Clair will fill up fast. To get started, all you have to do is fill out the short form on your screen now. We'll be happy to answer all of your questions and get your child set up right away.